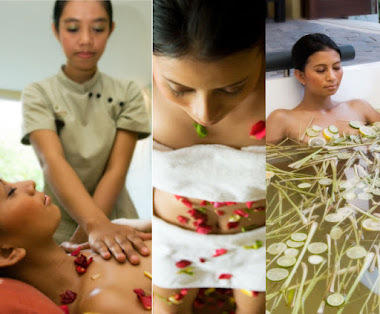 After all season of your traveling in Bali, you need a relaxation to make recover exhausted and enjoy your body treatment so chose many packages all inside. Wave Spa "Pure d' Este Relaxation" you get over healthy. The varied menu includes a choice of Balinese traditional massage, Aromatherapy massage, Foot massage, Facial, Cream bath, Shirodara and other treatment packages. The massage is using soft pressures that balance and calm the energy lines to clean the body and mind in unison. The dry heat treatment is relaxing and comforting for those who is experiencing tensions. Let's enjoy with us to make new fresh body along time. 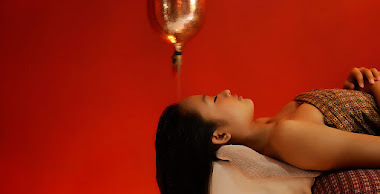 Spa Class is Health, Beauty and Relaxation SPA. Our Location at Nusa Dua Area, 15 minutes from/ to Ngurah Rai Airport, 20- 40 minutes from/ to Kuta, Legian & Seminyak area or 10 minutes from Nusa Dua area. Inspired by the name “Dedari”, in Balinese culture meaning “Angels” .Their mission is to maintain good health and well being of their villagers. We have taken this as our commitment in our spa services which we have combined with western techniques. 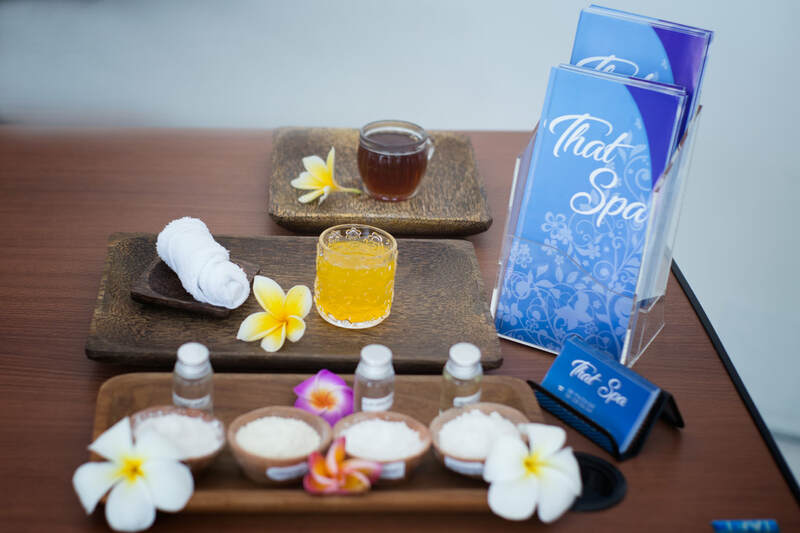 To achieve the highest customer satisfaction and delivering our commitment, Dedari Spa treatments are driven by the finest Balinese products and elite skin care lines to pamper and rejuvenate our guests. VIP Room 1 person. 25 USD per person. VIP Room 2 persons, 20 USD per person. In VIP Room with meal, Enjoy Private Spa! SPA Frangipani Esthetics was established in 1997. “Frangipani” is the name of the flower which is used by Balinese for praying during the ceremonies. Frangipani Esthetics is organic treatment salon where treatments are based on traditional Balinese and Ayurvedic knowledge of healing and rejuvenation. The aroma of essential oils and hands of professional therapists will make you relax and feel harmony in body, mind and soul. Our spiritual treatments will heal your tired nerves, bringing you to a world of harmony and relaxation at a deeper level.